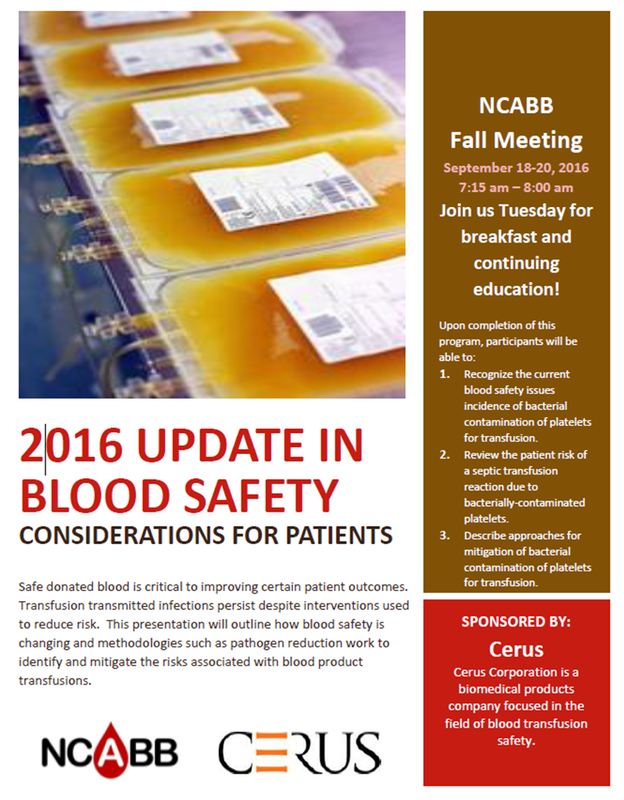 The NCABB Annual Fall meeting for 2016 will be held at the Hilton Wilmington Riverside on September 18-20, 2016. The reservation code for guests to use when making reservations is BLB. To make reservations, type in the requested dates and a screen will come up with a box for the group code. You can enter the code up until the Cutoff Date: Thursday, 08/25/2016 and receive the NCABB rate ($129 per night). After the cut-off date, the Hilton Riverside may not be able to accept the discounted rate based on availability. Keep in mind if you would like to come a day early or stay a day late, you may not be able to make the reservation on line. 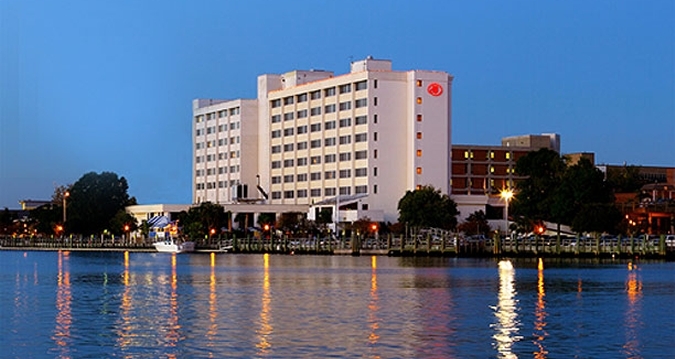 If that happens just call the hotel directly Monday-Friday between 9am and 5pm (910) 763-5900 and ask for Reservations. They will check availability of the discounted rate.